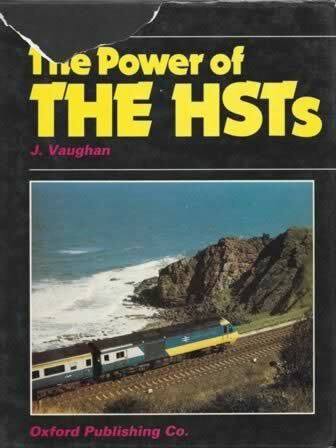 The Power of the HSTs - Damaged Dust Cover. This book has been written by Vaughan and was published by Oxford Publsihing. This book has recieved damage to the cover, while on the shelf.